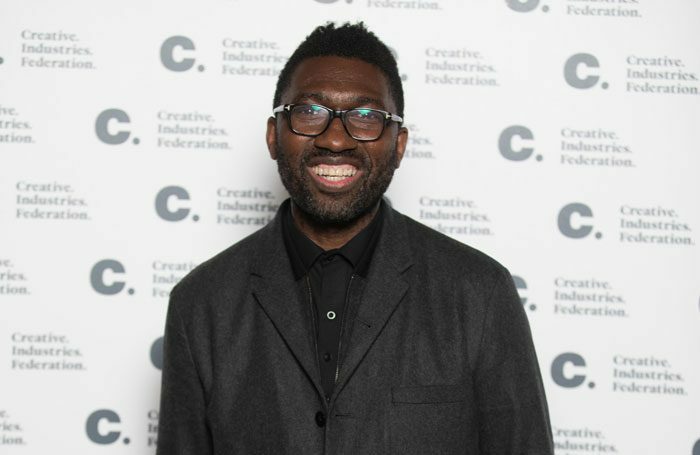 Kwame Kwei-Armah’s first season as artistic director of the Young Vic will open with a musical adaptation of Twelfth Night and see tickets for previews sold at just £5 a ticket. Kwei-Armah said this signalled his intent to show people that the theatre is about “access for all”. His first season will open in October with Twelfth Night, an adaptation of Shakespeare’s play that he conceived with Shaina Taub. Taub has written the music and lyrics for the show, which was originally performed at the Public Theater in New York in 2016. Kwei-Armah will co-direct the production with Oskar Eustis. Initial casting for the musical, which runs until November 17 with a press night on October 2, includes Gabrielle Brooks as Viola and Gbemisola Ikumelo as Maria. Kwei-Armah said he wanted to open the season with the musical because he loves “joy and fun and energy”, calling the adaptation “funky, fun and modern”. The season continues with Danai Gurira’s The Convert, which runs from December 7 to January 19, with press night on December 14. The main house season will conclude with Stephen Adly Guirgis’ Jesus Hopped the ‘A’ Train, which will be directed by Kate Hewitt. This runs from February 14 to March 30, with press night on February 20. Other work includes Things of Dry Hours, by Naomi Wallace, which will run in the Clare Studio in August. Kwei-Armah has also announced My England, which will see a series of playwrights including Polly Stenham, Jack Thorne and Lucy J Skilbeck explore “what it means to be English”. The monologues will be recorded and shown on Young Vic social media channels. Meanwhile, YV Unpacked will be a new strand of work that takes “the highest quality theatre” to people who “do not normally think that theatre is for them”. Work will be toured to places such as refugee centres, prisons and community centres. Kwei-Armah has also announced that tickets for the first preview of every production in the main house will be priced £5, and run as a lottery in partnership with TodayTix. Kwei-Armah said that “access for all” is in the theatre’s DNA and said his job was to “augment that”. 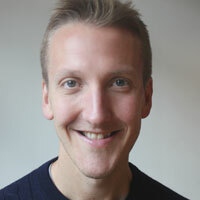 The artistic director, who has replaced David Lan, also said he wanted to build relationships with international artists, particularly those in Europe. “The Young Vic as a producing theatre has become synonymous with staging international works created by some of the world’s finest directors, performers and creatives; productions and projects that say something about the world that we live in. My first season as artistic director will attempt to balance on those shoulders the things that are important to me: joy, community, politics and these are deeply embedded in all that we do,” he explained. The Green Room: What can you learn from being in a flop?